Stress & Craving has a triple action system for maximum results. 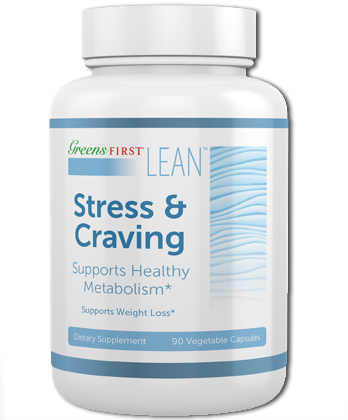 By combining Garcinia Cambogia, Bioperene® and Phenylalanine, Stress & Craving uses these three ingredients to help manage your appetite. 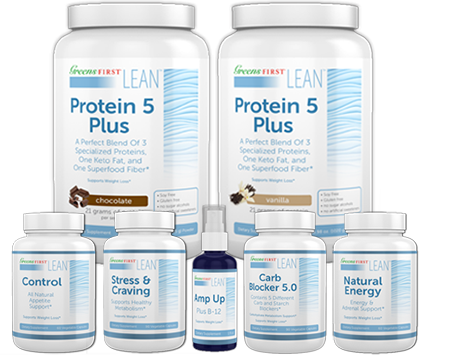 L-phenylalanine is an essential amino acid that supports the formation of dopamine, norepinephrine, and epinephrine, which are the hormones that are depleted by stress and certain prescription drugs. By replenishing norepinephrine,mental energy levels are enhanced and a feeling of contentment often occurs. 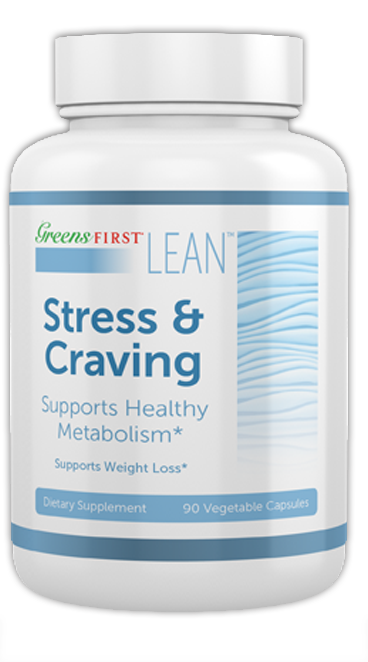 Stress & Craving is a non-stimulant and is available without a prescription. 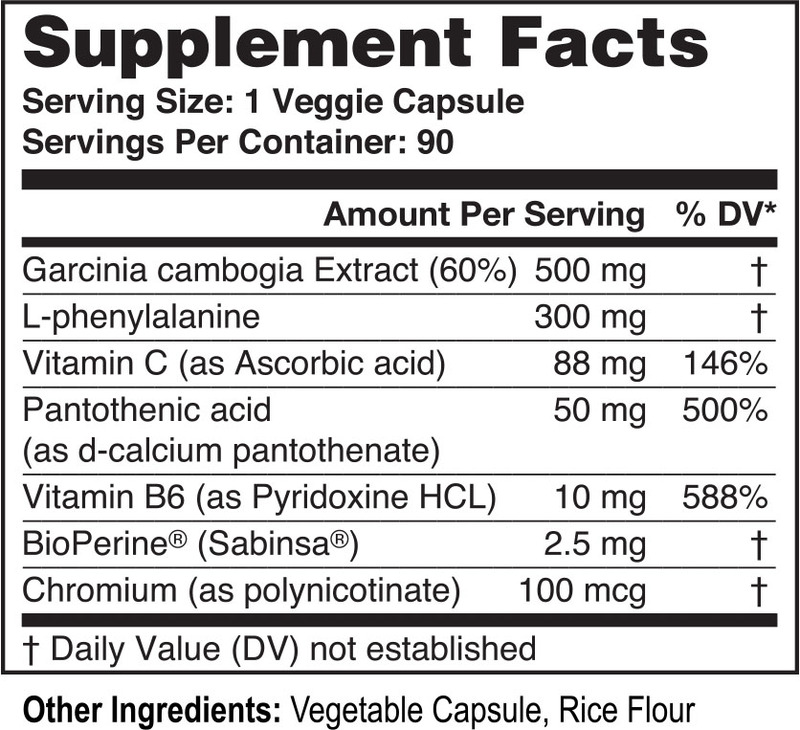 As a dietary supplement take 1 veggie capsule before each meal,up to 3 times daily.